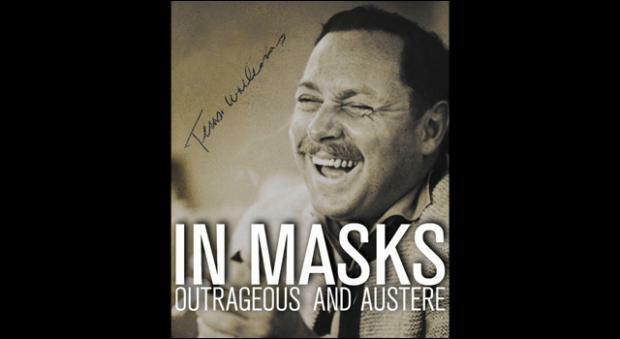 This visionary adaption of Tennessee Williams last known full length show was directed by David Schweizer and presented at Culture Project in April 2012. American Montage and Theater Fanatic collaborated to create an entire catalog of media for the production including this TV commercial whcih ran on Time Warner Cable in New York City. Produced in colloboration with advertising guru Richard Lewis.